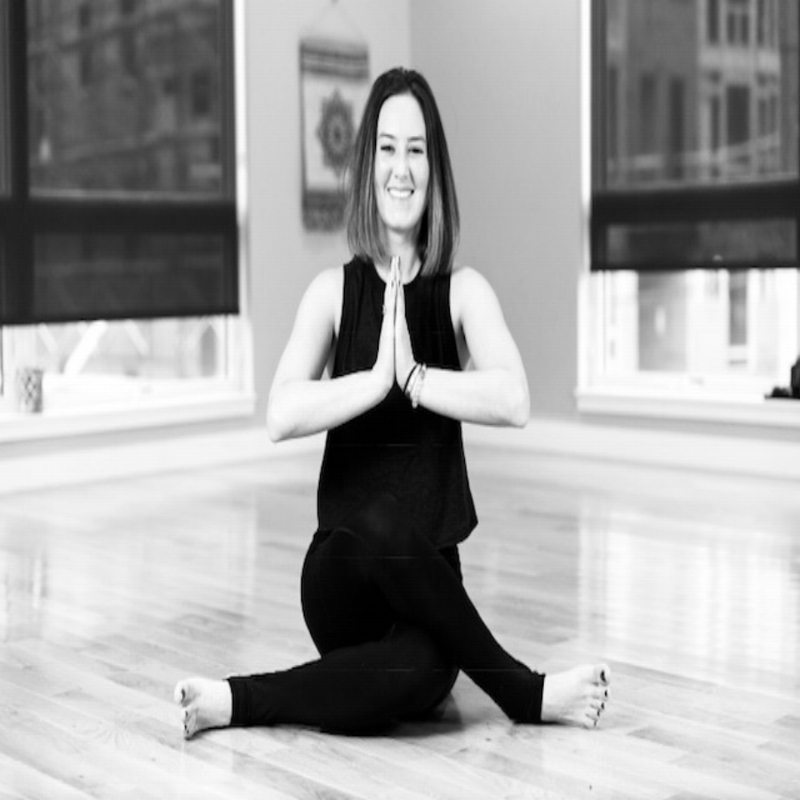 East Boston Barre and Yoga-Meet Our Team! We are obsessed with our talented, spiritual group of yoga and barre instructors. Click the images below for more information on our amazing team!